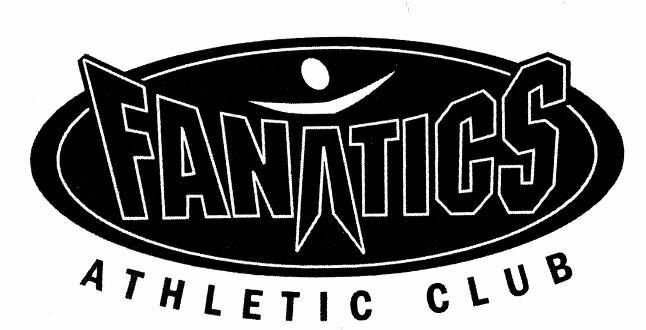 "Fanatics Athletic club is what a hometown gym is all about. Great facility and warm and friendly employee's. They go out of their way to make you feel at home and at the same time professional training staff that know how to get you in shape. I've been a member for over 10 years and would not go anywhere else!!!! All my friends love the place as well. 5 Stars without hesitation!!!!" "My go to everyday gym spot! Love love love this place! The staff is always so friendly, they keep the place real neat and tidy, and are really laid back ! Always access to cardio machines and weights, rarely ever any crowds, people are more focused on their workouts here than they are people watching, which is what 24hr & LA fitness gyms are for. This will forever be my home gym!" "This year will be our 10th year as members of Fanatics Athletic Club. We love Fanatics. The owner, staff and trainers are professional, kind and very helpful. My daughter spent many hours at Fanatics and she love Erin's spin class." "Tried the stretch class with Joy for the first time on Wednesday. Great instructor and great stretching. Definitely will become a weekly class for me."